Divine shrimp with herbs and Feta-Litsa! Dill and Feta make this recipe irresistible. 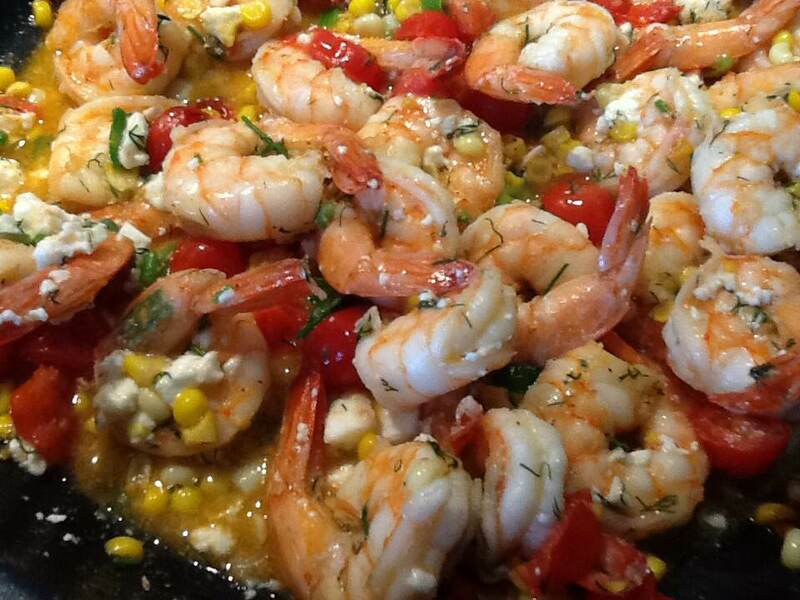 Divine shrimp with herbs and Feta! If you haven’t started using dill in your cooking, please start, it’s so delicious, you will love it for sure! Amazing taste! Shrimp is easy to cook and always appreciated by many! Great for Bruschetta or a salad topping also for a nice wrap and tacos, or just like that because you like seafood! A good white wine like a chardonnay will go very well with this appetizer. Divine shrimp so many ways to enjoy it! I remember that is how my father liked his Pasta. He was always hungry as all men are and this recipe was so fast and delicious. Just 15 minutes to satisfy a hungry man! Now it is so much in demand and I decided to add my own take on the one pot Pasta. With shrimp, and cooked clams, with a lemony taste that I love! Chicken Tenders – Dipping Sauce-Litsa! 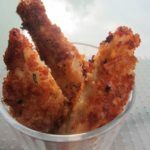 Delicious finger food and a kid-friendly recipe!Chicken Tenders with Dipping Sauce! Children love to eat with their fingers, and this recipe is perfect for children and adults that want to be like children, sometimes. 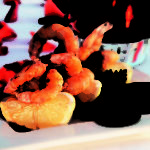 Shrimp with garlic and wine-Litsa! For the love of shrimp-Shrimp with garlic and wine! 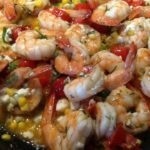 I love shrimp and I will have them anyway and at any time…Shrimp with garlic and wine I adore! 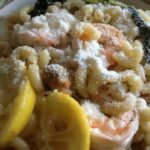 Here is my very easy way to have some delicious shrimp tonight, along with some lemon pasta, comfort food in all its glory! Delicious easy recipes that I adore recipes that make my life easy, and my family happy!